One of the lesser known aspects of Numerology is called the Age Digit. The formula to calculate your Age Digit is simple. Add your age before your birthday this year to your age after your birthday, then reduce to a single digit. For example, if your age at the beginning of this year was 27, your age following your birthday will be 28. 27 + 28 = 55. Reduce 55 by adding 5 + 5 = 10, which further reduces to 1. Your Age Digit points to your attitude, approach, energy level, sense of security -- or lack thereof -- etc., and thereby tends to influence the way you deal with what your other cycles bring to the foreground. The result can be positive or negative, depending, in large part, on the nature of your Personal Year and Essence cycles. 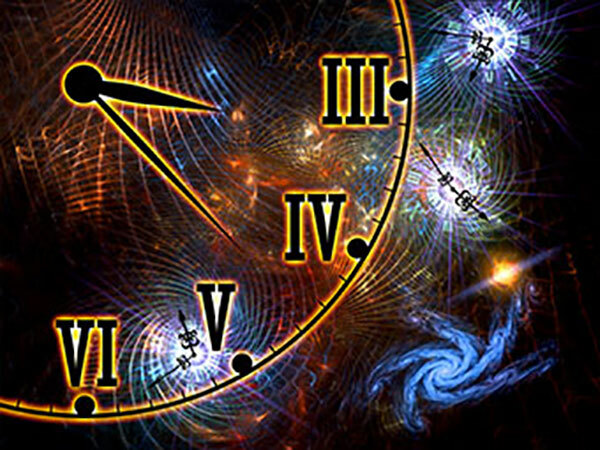 Whatever issues are brought to the foreground by your Personal Year and Essence cycles in your numerology chart, this particular Age Digit takes away some of the usual support from friends and family. You will have to rely more on yourself to resolve them. By the same token, this Age Digit is empowering and builds self-confidence. The later part of the year tends to be easier and better than the early part, with the exception of the month of October, which tends to drive a wedge between you and the people you are closest to. December stands out as a month of healing. Numerology shows that May and June are the most challenging months -- pretty much in all areas, in part because you feel you are running out of steam. You will do better in July and August. Normally a harmonious, well balanced number, as an Age Digit the 6 tends to do the opposite. It is destabilizing, can make you easily irritated and angry, and can be draining. On the upside, you find that others have patience and are supportive. Financial improvement as well as career opportunities and promotions are also likely, especially if this Numerology Age Digit is coupled with an even-numbered Personal Year cycle. You come out of this year better than you came in, and the fact that the next one is an 8 Age Digit is very promising as far as money and career are concerned. Family issues may are also brought out, and may be harder to resolve. Numerology tells us that this Age Digit tends to bring every concern that has been hanging around in the wings to some kind of culmination. In addition, you feel more in charge and capable, so that is a powerful asset when dealing with those issues. This Age Digit also has a strong balancing influence -- what you reap is what you sow. There will be positive outcomes as well as negative, but either way, they are the result of your choices. Financially, this Age Digit can be risky, so think carefully before taking any chances or making decisions involving larger investments or long-term financial obligations.